We are fortunate to have so many collaborative authors to share expertise, impart wisdom and entertain us with relative anecdotes. 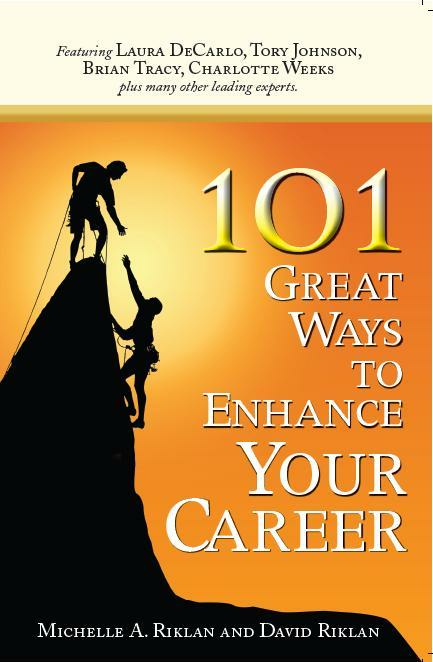 In 101 Great Ways to Enhance Your Career, we have compiled a thoughtful collection of 101 unique chapters from some of the industry's leading experts. 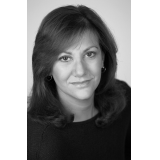 Our experts are varied with impressive backgrounds and credentials from previously published authors and television personalities to coaches, business owners and heads of associations. They are all stellar educators who have shared information on topics that are personally relevant and hope to inspire and motivate their readers."